I know that some of us are Canon shooters, others are Nikon shooters, still others prefer Sony, and so forth. And while we might disagree on the best camera company, I think we can all agree that photography gear isn't exactly cheap. Well, my friends, Christmas has come early for you and I, because there are some smokin' deals right now on all manner of gear, including many popular camera bodies and lenses. If you're in the market for an upgrade to your camera system or if you need to snag a new lens, check out this list of awesome stuff with reduced prices. Our friends over at MPB are offering these items at fantastic discounts on pre-owned gear today through Monday, November 6, 2017, to celebrate the one-year anniversary of their U.S. launch. If you miss the big anniversary special, no worries! MPB offers excellent deals every day of the year on pre-owned cameras, lenses, and other accessories. Check out their inventory by visiting their website. Needless to say, this camera is a beast when it comes to resolution. If you want to upgrade to the ultimate in high-resolution imagery, this camera is the one to buy! It's got tons of other goodies, too, including dual DIGIC 6 image processors, an ISO range up to 102,400, a TTL contrast and phase detection autofocus system with 61 AF points, and predictive focus control for sharper images. 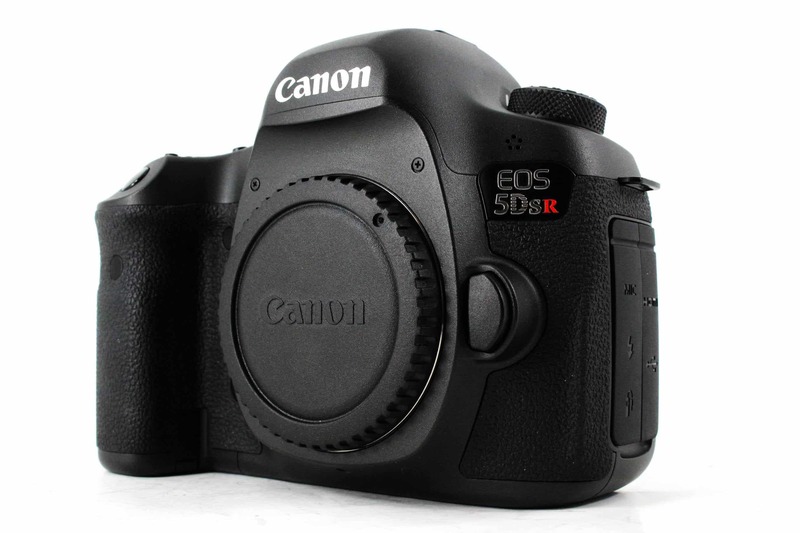 Right now, you can pick up a 5DS R body and save $500. Need a monster lens but don't want to take out a second mortgage to get one? 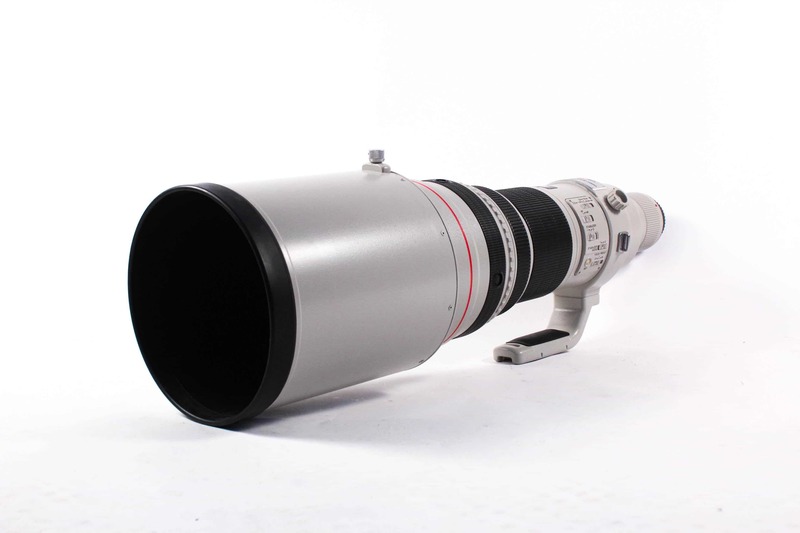 Right now, the Canon EF 600mm f/4 L IS USM is on sale, with a savings of $500 or more. This lens was designed with pro photographers in mind, with Canon's L-series glass offering the highest image fidelity and exceptional results. It's built tough, operates quickly, and has the reach to get you up close and personal with subjects that might be a mile or two away! If a Leica camera has been on your list for awhile now, but you haven't been able to find the right deal, look no further. This M Typ 240 offers incredible sharpness and detail with a high resolution 24-megapixel CMOS full frame sensor. Inside is Leica's venerable Maestro image processor, which enables this camera to create images that have excellent color and contrast with little noise. 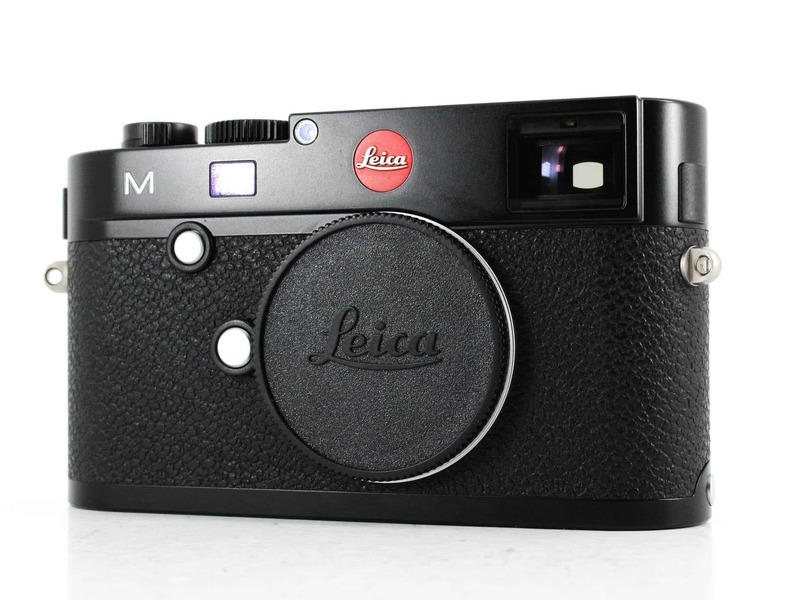 In other words, it's the ideal camera for your first foray into photography with a Leica. Get it right now and save $500. 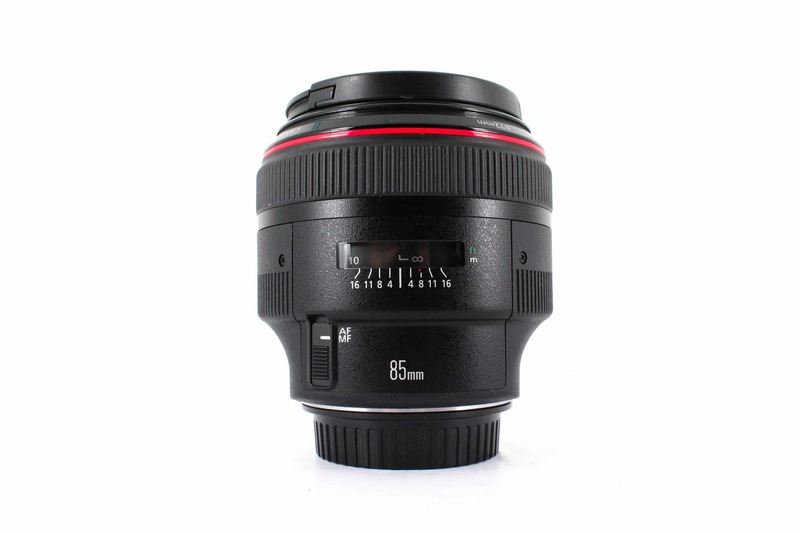 If you're a Canon shooter, you'd be hard-pressed to find a better portrait lens than the 85mm f/1.2 L II USM. The 85mm focal length is perfect for portraiture on a full frame camera, and the f/1.2 aperture means you can take portraits even when the lighting is dim. And since it's L-series glass, that means you get upgraded optics and better build quality that will stand up to the abuses of everyday use. Get yours at a deeply discounted price before November 6, 2017 - $200 off, in fact! It's a few years old now, but the Nikon D800 is still a fantastic full frame camera, and now you can get it at an even deeper discounted price. Its 36.2-megapixel CMOS full frame sensor offers excellent image quality while giving you the option to create large prints without worrying about resolution. If action photography is your thing, the D800's advanced Multi-CAM autofocus sensor module offers TTL phase detection, 51 AF points (15 of which are cross-type), and an AF-assist illuminator with a range to more than nine feet. It also shoots full HD video, has a maximum shutter speed of 1/8000 seconds, and offers +/-5 EV of exposure compensation. 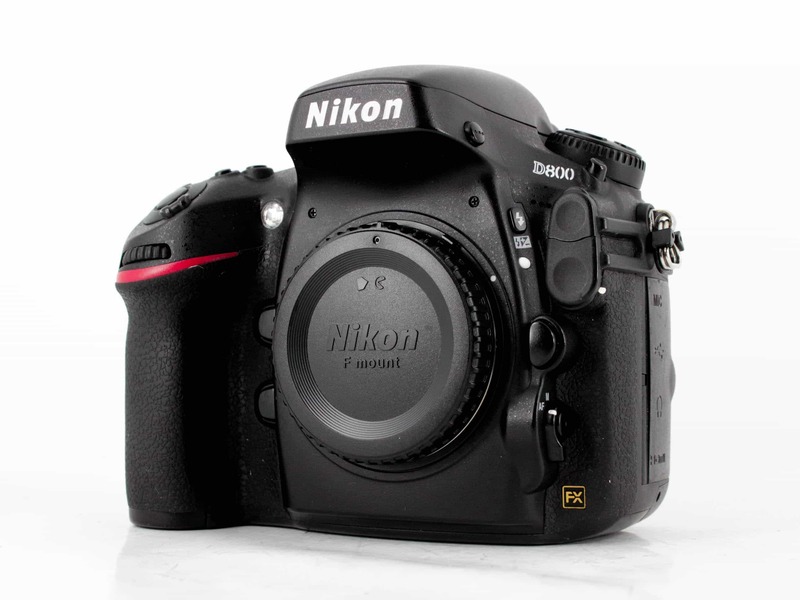 Check out the inventory of Nikon D800s that are on sale right now. 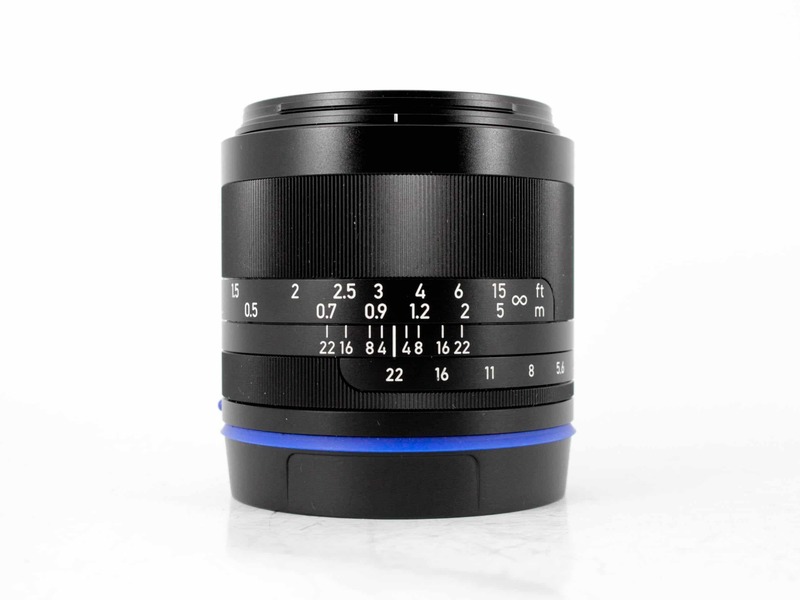 At 35mm, the Zeiss Loxia 35mm f/2 lens is perfect for portraiture, landscape photography, street photography, and many other popular pursuits. It's normal or standard field of view closely mimics what we see with our own eyes, helping you create images that have a comfortable look and feel. It's a small, lightweight lens, too, which gives you greater freedom of movement to work the angles of the subject to get ultra-creative shots. And on those occasions when you're taking street photos, it's small form factor allows you to be discreet. Add in precise manual focusing, and you have a recipe for a lens that's sure to help you achieve your creative goals. It's $150 off at the moment, which is definitely a nice bonus! 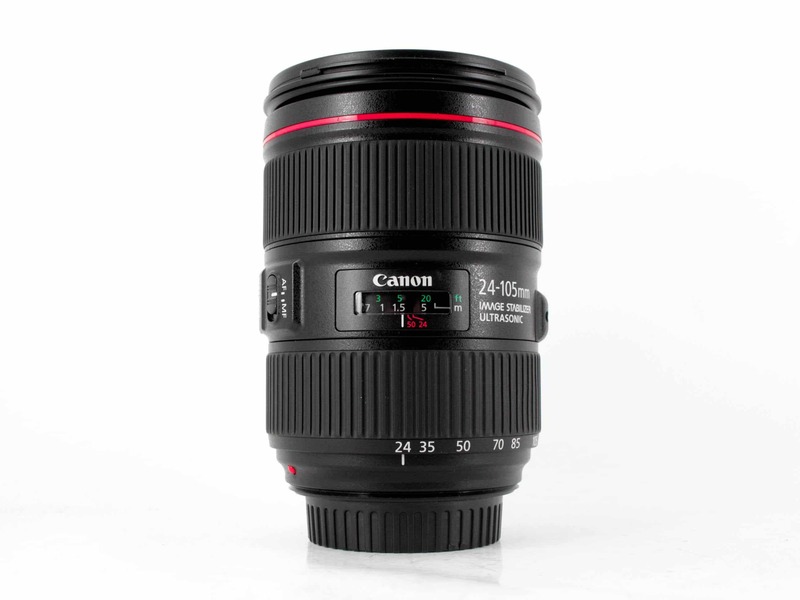 One of the most versatile zoom lenses available, the Canon EF 24-105mm f/4 gives you incredible range, from wide-angle to telephoto, all in one lens. Like other Canon lenses on this list, it's part of the L-series, which means you get a superior lens that helps you take superior photos. It's the second-generation lens, too, so it has the advantage of incorporating all the good things about the original 24-105 f/4 that has won Canon so many accolades over the years. This version has fewer element groups and more blades, which results in buttery smooth bokeh. It's image stabilized as well, offering up to 4 extra stops for those occasions when the lighting is dim or you need to hand hold the lens. Get this lens today and save yourself $100. For photographers looking for a small, lightweight, and versatile crop sensor camera, the Sony Alpha A6300 should be a top choice. 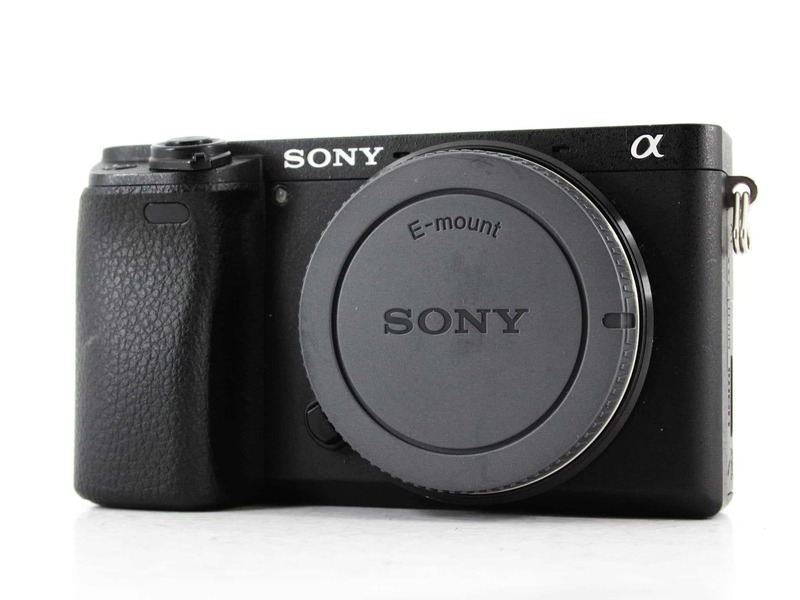 It features a 24.2-megapixel Exmor CMOS sensor, which is paired with a BIONZ X image processor. The result is a camera that's lightning fast and produces clean, crisp images. This camera is capable of 4K video recording at 30fps, has an expanded ISO range to 51200, and a continuous shooting speed of 11fps for up to 21 RAW frames in a row. Its 425-point phase-detect autofocus system isn't bad either, especially considering that includes 169 area contrast detection as well. For refined images, excellent video quality, and fast performance, pick up your Sony A6300 for a discounted price. 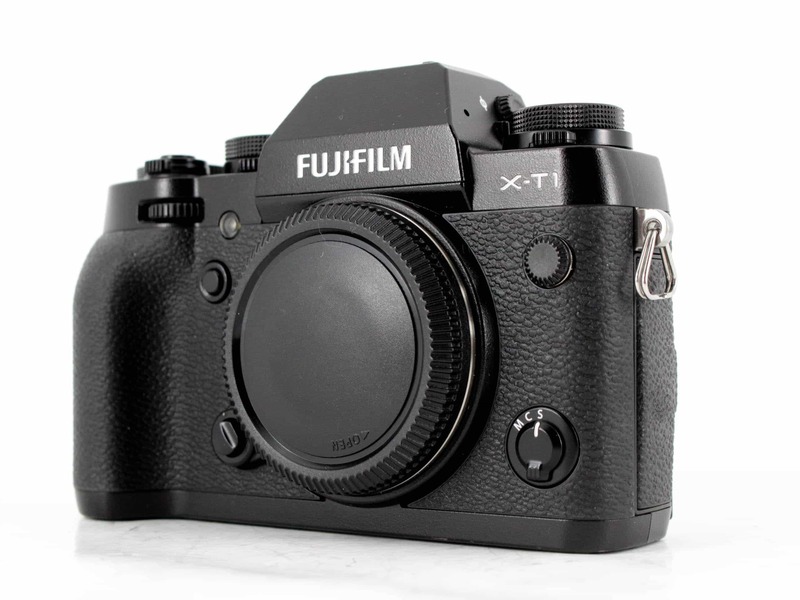 Another small APS-C camera to consider is the Fuji X-T1, a camera that offers an incredible array of features for an incredibly low price - which is even lower as of this writing! The 16.3-megapixel X-Trans CMOS II sensor might not have the same resolution as other cameras on this list, but it's certainly no slouch when it comes to image quality. Paired with a 49-point autofocus system, an ISO range up to 51200, and the ability to shoot 8 frames per second, this little guy packs a punch. Add in a maximum shutter speed of 1/4000 seconds, a 3-inch LCD screen with 1.04 million dots, and a compact, vintage-style body, and you have one heck of a great camera on your hands. Nikon shooters...there's a great deal for you as well. If a versatile zoom lens is what you're after, the AF-S 18-300mm f/3.5-6.3G ED VR DX is the way to go. Zoom out to 18mm to get wide views of landscapes. 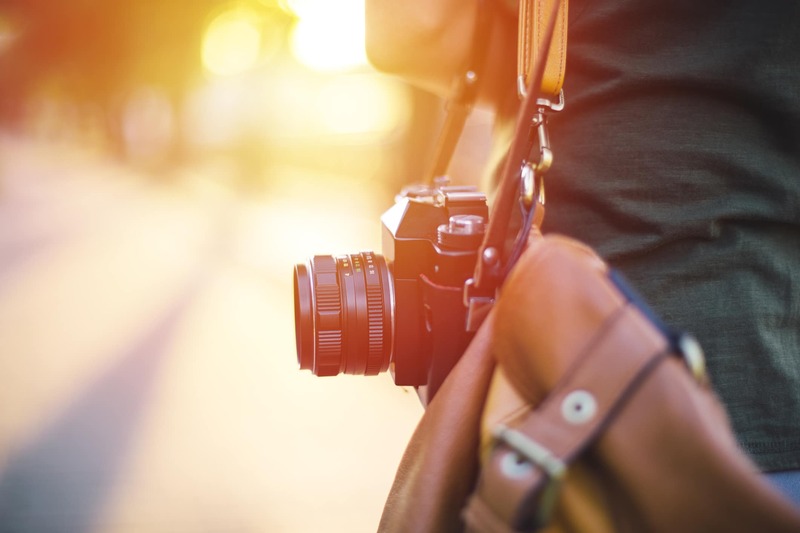 Zoom in to 85mm to capture stunning portraits. And for those occasions when you need some reach, go all the way to 300mm to get a tight frame on your subject to isolate them in the shot. 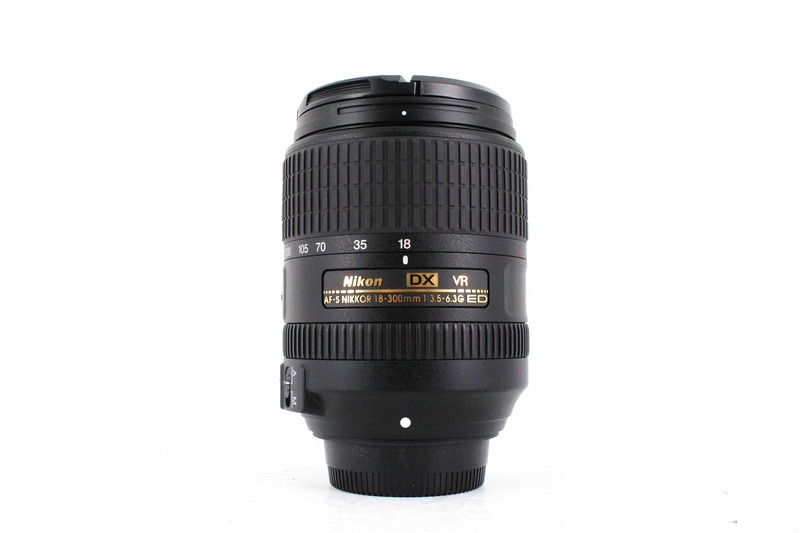 The lens has Nikon's Vibration Reduction system, so you can hold the camera in your hand with cleaner, sharper results. It's also compact and lightweight for a zoom lens, so you don't have to worry about hand and arm fatigue, either. Grab yours today and save $50 or more! And there you have it - some awesome deals on photography gear, just in time for the holidays. But like I said before, act quickly, as these deals will be gone after November 6, 2017! But keep checking back at MPB to see their awesome daily deals on all sorts of photography gear throughout the year.